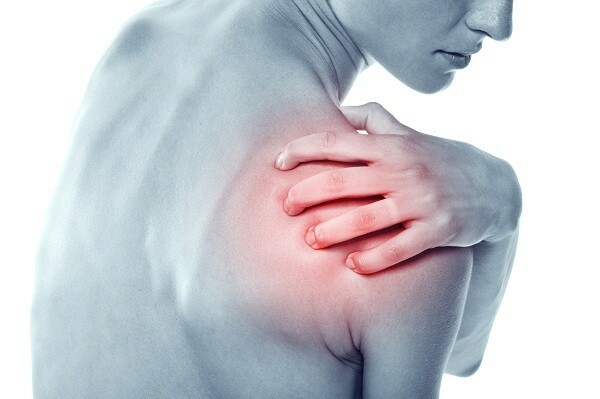 Frozen shoulder is a rheumatic condition that affects your shoulder joints which not allows your shoulder to move. Normally, your shoulder has three bones humerus (upper arm bone), collarbone (clavicle), shoulder blade (scapula) and tissues (capsule or ligaments). While frozen shoulder, ligaments get bigger and tight tends to thaw the shoulder because of this frozen condition so you could not move your shoulder and it will cause shoulder joint pain. 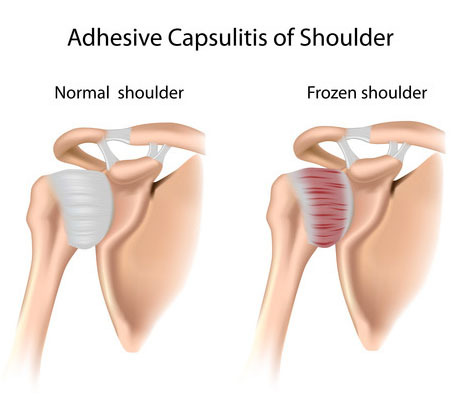 Frozen shoulder is also called as Adhesive capsulitis. People will compare arthritis and frozen shoulders are same but the fact is both are different because frozen shoulder affects only in shoulder joints but arthritis pain occurs in the leg, hand and all joint. Frozen shoulder takes one to three years to cure eventually. If you take physiotherapy treatment, exercises, therapies, medications, it will be cure as soon as possible. First stage : Paining while movement of the shoulder mostly at night. It will stay for 4 weeks to 9 months. Third stage : Pain may be relieved and got easier movement, but the frozen condition is repeated means so it will stay for 9 months to 2 years. 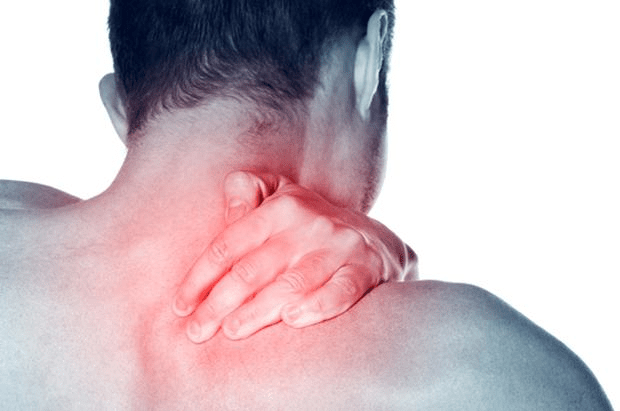 Is frozen shoulder is permanent? No, frozen shoulder is not a permanent condition, if we take aggressive treatment. Unfortunately, we missed or skipped to take the appropriate treatment it may stay with us permanently. Frozen shoulder has occurred in 3% of general people in India rather than 20% of diabetes sufferers. Frozen shoulder is occurring because the ligaments get inflamed attached to upper arm struggling for the movement of shoulder joint. In this frozen condition, scar tissue forms in the shoulder which thicken and tighten the ligaments make difficult for the movement of joints. (Tissue) bone makes pain and difficult shoulder movement. How does frozen shoulder affect diabetes patients? The connection between diabetes and frozen shoulder is high. The reason for frozen is collagen (fiber) is attach with glucose which stick in the joint tighten the muscles and stops the movement of shoulder joints. Pendulum stretch : Place your one hand on the table, stand in slightly lying position and rotate your frozen hand as a circle for 5 to 10 times slowly. Towel stretch : Keep two end of the towel on your back and grab it. Stretch the painful shoulder back with another hand to get normal painless shoulder. Cross body stretch : Stand and bring one hand upwards then move across the body. Stretch the painful shoulder and keep it for 20 to 30 seconds. Physiotherapy treatment : Physiotherapy treatment is a prominent treatment for diabetes frozen shoulder. Depends on the depth of the problem, Physiotherapy treatment and physiotherapy exercise are suggested to the patients. An experienced physiotherapist can rejuvenate the frozen shoulder as soon as possible than think by his excellent physiotherapy treatment methods. The main advantage of taking physiotherapy treatment is painless treatment and less effort. Surgery : Small surgery will be done on the shoulder by placing a small tube in the shoulder joint is called arthroscopy surgery. Prevention of frozen shoulder : There are no certain conditions to prevent frozen shoulder. If you had any injury, consult your doctor without fail when it exists more than 2 months. Maintain your blood sugar level as optimum. Our doctor is specialist in physiotherapy and we are providing the best physiotherapy exercise to rehabilitate frozen shoulder.